Water Analysis is the key to meeting environmental standards and regulations. 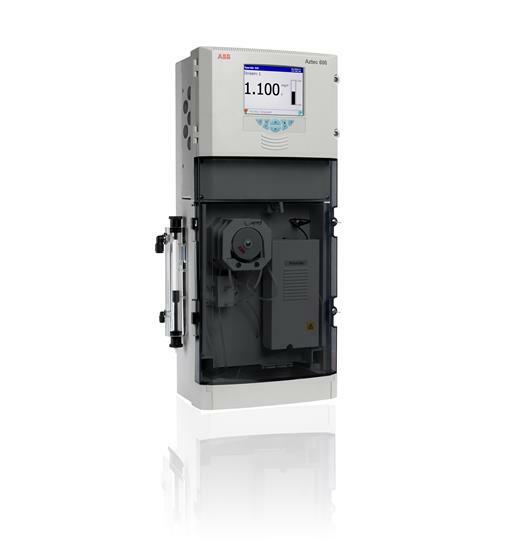 Our line of Continuous Water Analyzers are low-maintenance, meaning low cost-of-ownership. Reagent use is halved, with quality equal-to or greater-than the competition! © 2019 Process Solutions All Rights Reserved.